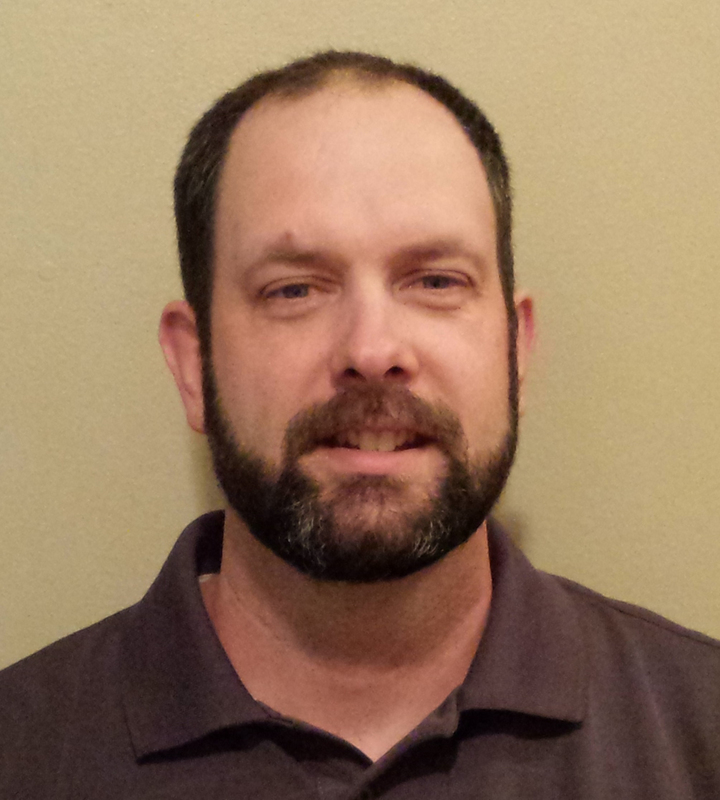 SCS professionals like Eric Girven are considered exceptionally qualified to provide advanced industrial ammonia refrigeration training, risk management and safety services. SCS Engineers, an environmental consulting and contracting company, proudly announces that Eric Girven, CARO, CIRO, and Project Manager in Pennsylvania has earned the Refrigerating Engineers & Technicians Association’s (RETA) Authorized Instructor certification (RAI). The RAI certification means that Eric meets RETA’s rigorous standards for his knowledge of refrigeration systems and his skill as a trainer. According to the RETA website, there are currently only eleven RAI’s in the United States. SCS Engineers hopes to add two more RAIs soon. Eric Girven serves clients in the Eastern United States. He works out of the Wyalusing office just outside of Scranton, PA, providing expertise in Process Safety Management and Energy Management supporting SCS’s public and private clients with a focus on industrial refrigeration facilities. Industrial refrigeration facilities must be operated in conformance with regulations administered by the Occupational Safety and Health Administration’s (OSHA) Process Safety Management (PSM) and the Environmental Protection Agency’s (EPA) Risk Management Program (RMP). Eric assists clients in complying with these requirements, including mechanical integrity inspections for the ammonia refrigeration system, as well as assistance with energy efficiency measures. SCS Engineers environmental solutions are a direct result of our experience and dedication to waste management and other industries responsible for safeguarding the environment. For more information about SCS, please visit our website at http://www.scsengineers.com/services/risk-management-plans-and-process-safety-management.